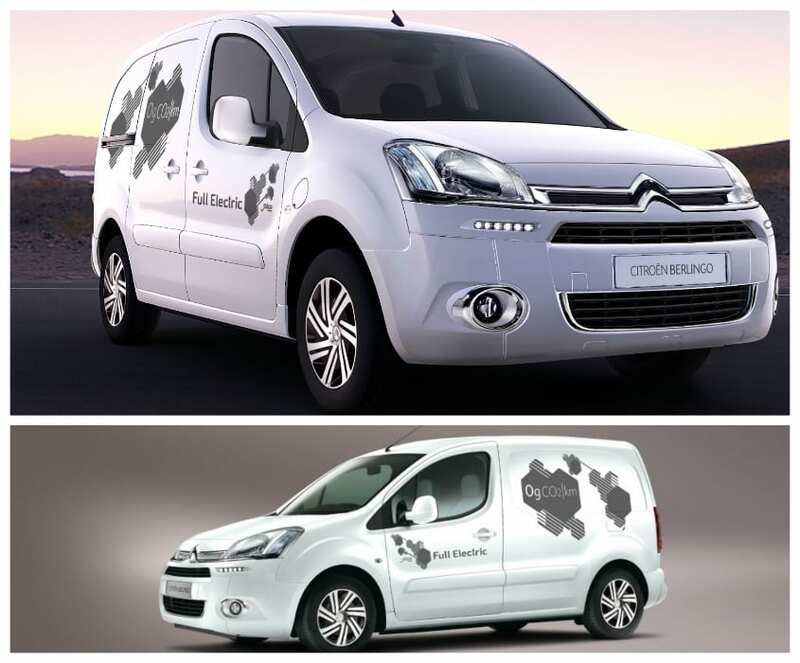 Citroen Berlingo Electrique or Citroen E-Berlingo Multispace and Peugeot Partner are almost identical panel van and leisure activity vehicles produced by the PSA Peugeot Citroen Alliance. Venturi Electric supplied the electric motor. The French Postal service uses the Berlingo in its fleet. Other markets include Sweden, UK, Denmark, Belgium, Switzerland, and Norway. The Citroen Berling Electric has been around since 2013 and received a range upgrade in 2017. 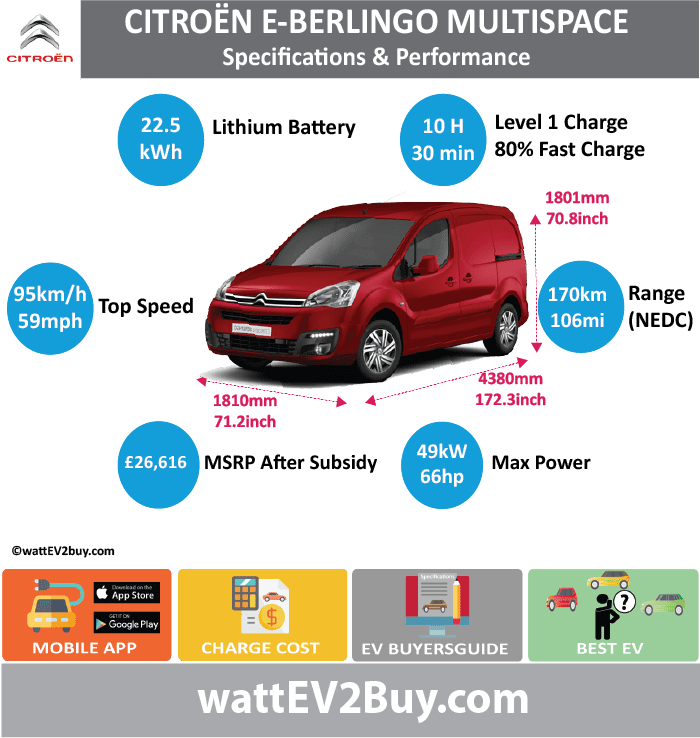 Go to our detailed breakdown of Global EV Sales to see how the Citroen Berlingo Electrique MPV fares to its competitors in the fast-growing EV market.